Loans are generally of two types - secured and unsecured loans. A Personal Loan is an unsecured loan, which can be utilized when people need money to meet their short-term financial needs. Banks and other lenders offer Personal Loans based on certain preset eligibility criteria and terms, which generally differ from one lender to another. Hence, before you go ahead and apply for a Personal Loan, you need to know which one would be ideal for your current financial stance. 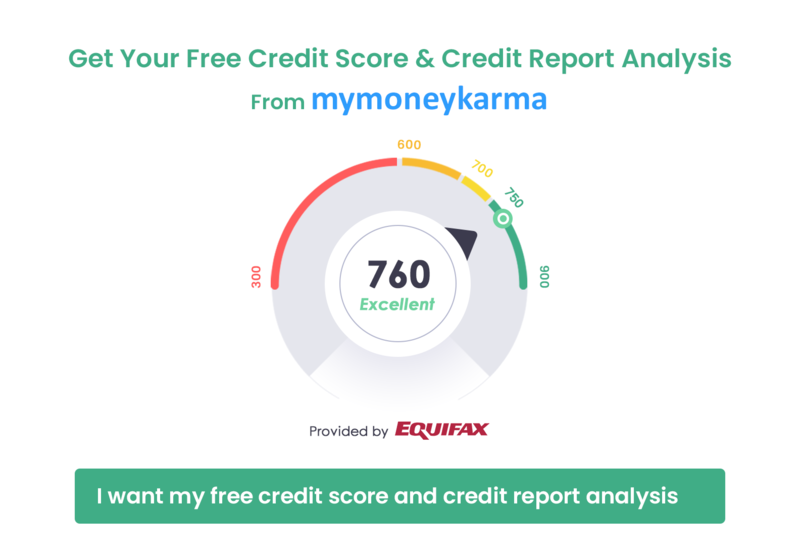 You could trust mymoneykarma to find you the best deal as our algorithm gives you an entirely neutral and unbiased analysis, based on the data that you provide. More than 30 types of Personal loans are available as of 5th September 2018. Our effective and useful EMI calculator can also give you a clear picture of the various tenure options and help you understand what your monthly cash outflow would be. Click on the button below to proceed to choose a bank, and get to know about the loans available at the Personal Loan interest rates. Even the most financially disciplined person can get into exigencies and face temporary financial crunch. A cash influx can help them cope with the temporary cash crunch. Personal loans are the perfect solution to this problem. It gives one access to a lump sum, which can be used in whatever way one desires. Unlike auto loans and home loans, personal loans do not insist on using the borrowed amount on a predetermined purpose and gives you the freedom to utilize the loan for multiple purposes. Moreover, personal loans are disbursed quickly, typically within 48 to 72 hours of application. Personal loans are unsecured loans that do not need collaterals. As on 5th September 2018, mymoneykarma extends a helping hand to borrowers for getting instant approvals and quick disbursal of the loan with the minimum hassle of documentation. Your Income Proof: You could furnish your bank account statement for three months where your salary comes is credited, or you could provide your salary slips. Your Employment Proof: An employee ID card or a salary slip can prove your employment.